.General Concealed Carry Level 2. 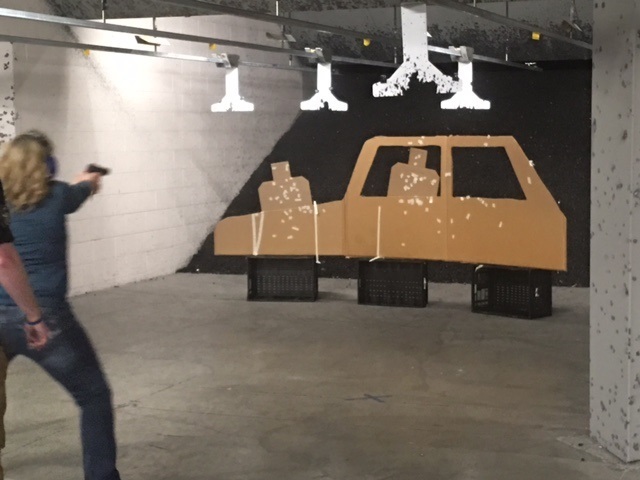 The General Concealed Carry Level II class starts off where level I ended. The first 30 minutes will be a refresher of the fundamentals learned in lesson 1 with a higher focus on Drawing from a holster and tactical movement. Students will draw their firearm from the holster during level II, so students need to bring a holster with their firearm. Shooters will be challenged with drills to better understand situations they may encounter during real life events. Shoot and no shot drill's will be implemented to test the shooters ability to asses the situation and surrounding areas. Students will have the opportunity to run their selected self defense ammunition through their firearms. 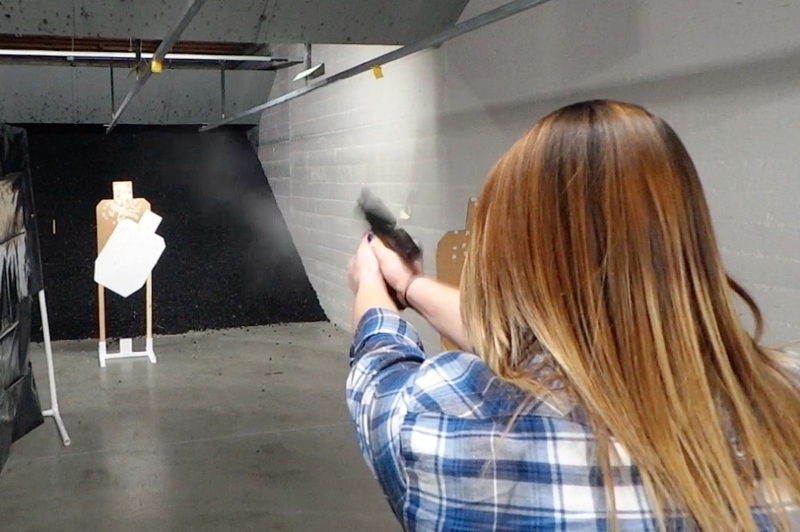 This class is designed for the shooter who has their shooting foundation established in our other Basic classes, and have made the decision to carry on a daily basis. If you are in need of a concealment holster, The Range carries one of the finest brands in holsters available: CCS Gunwear Holsters, made right here in Yakima! Most popular gun models are in stock, other models or specialty fits (undergun lights, lasers, custom optics, etc...) can be made to order; allow 2-3 weeks to for your holster to be custom made.